A17: While maintaining perfect homogeneity in every register, it allies timbre and ease with richness of sound. 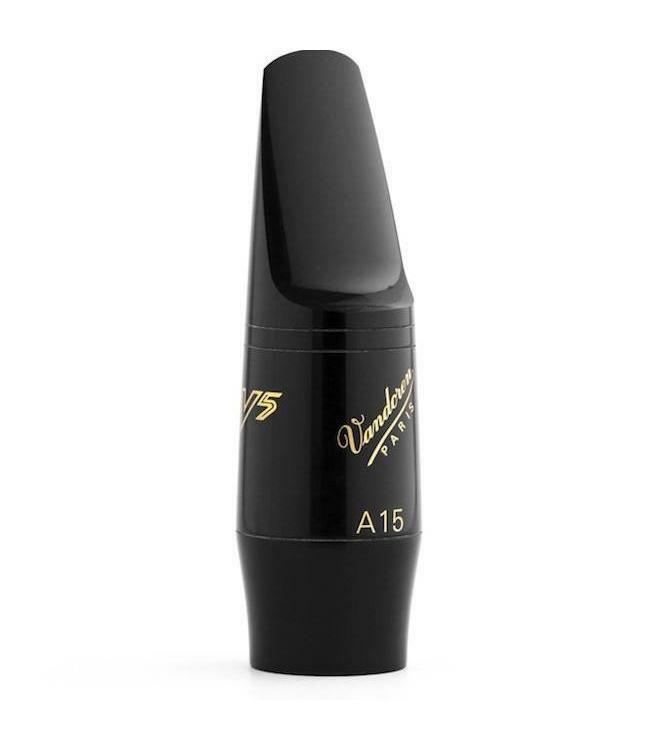 A28: The alto saxophone reference in the V5 series. Rich sound, color, brilliance, and dynamic range. A27: The classic mouthpiece. It produces optimal homogeneity in tone throughout the instrument’s range. A25: Similar in conception to the A15 but a little more open. A20: For those looking for a compact, centered sound.